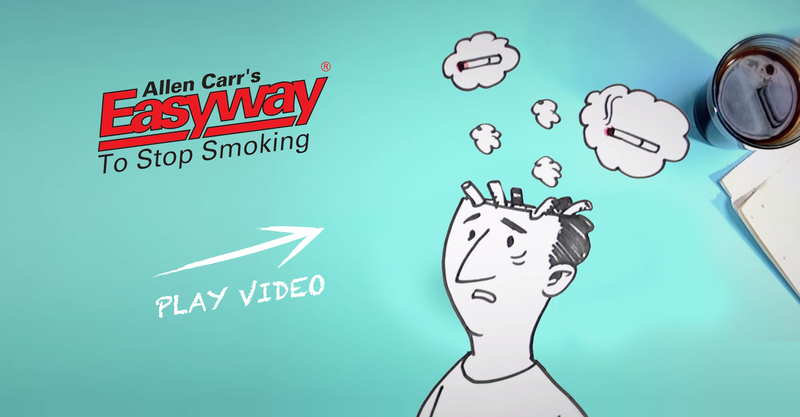 Allen Carr’s Easyway organisation has been helping smokers stop smoking since 1985. 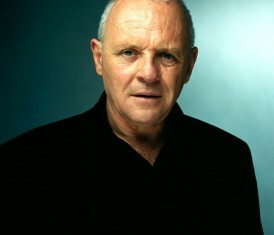 His best selling books & videos and products;The Easyway to Stop Smoking has sold over 8 Million copies is produced in 20 languages and holds an approximate 50% market share worldwide. The method is successful because it actually works! 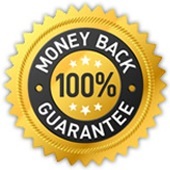 It uses no gimmicks or aids, is equally effective for heavy or casual smokers, and requires little or no willpower and you need not even put on weight. It works because we understand smoking. 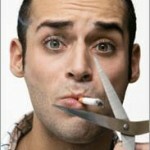 All Allen Carr therapists are ex-smokers who used the method themselves to get free. We wont lecture you on all the reasons you should not smoke (you know them already) instead, we willll destroy the illusions that keep you smoking and show you how to get free! How many cigarettes to you smoke per day?